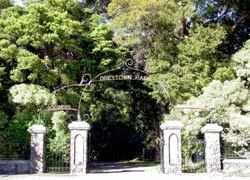 Land was purchased in 1920 by the then Greytown Borough Council with money raised by the community. 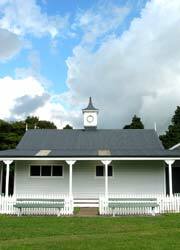 It was landscaped to a plan commissioned from Alfred Buxton the leading landscape gardener of the time. 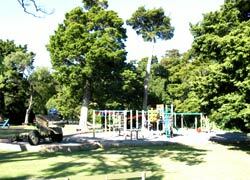 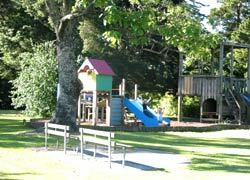 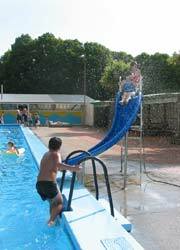 The sports field, croquet green, tennis courts, childrens playground and camping ground were added largely by community working bees and helped by grants from the Greytown District Trust Lands Trust, Borough Council, service clubs, and Automobile Association. 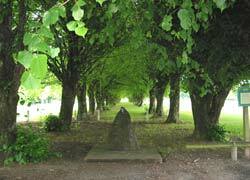 In 1922 117 lime trees were planed to commemorate the 117 soldiers from the community who died in World War One.